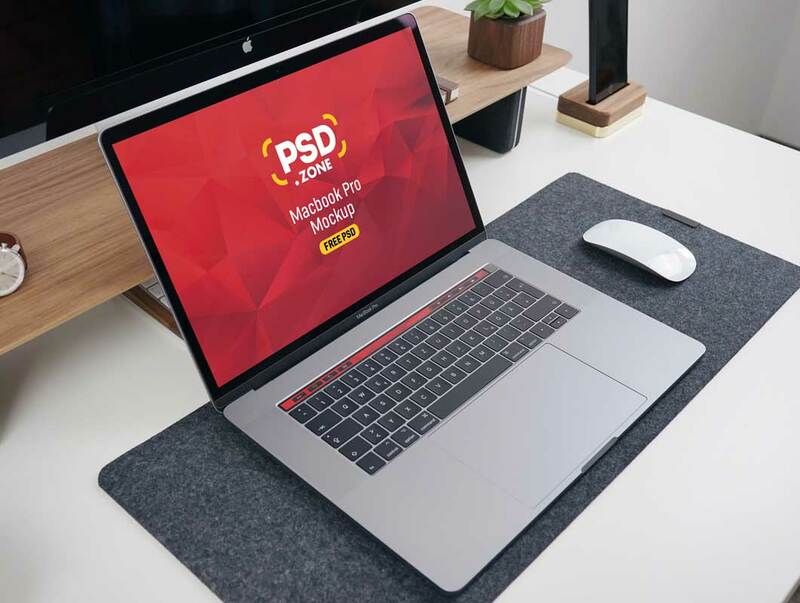 Here is a Free PSD MacBook Pro on Desk Mockup. 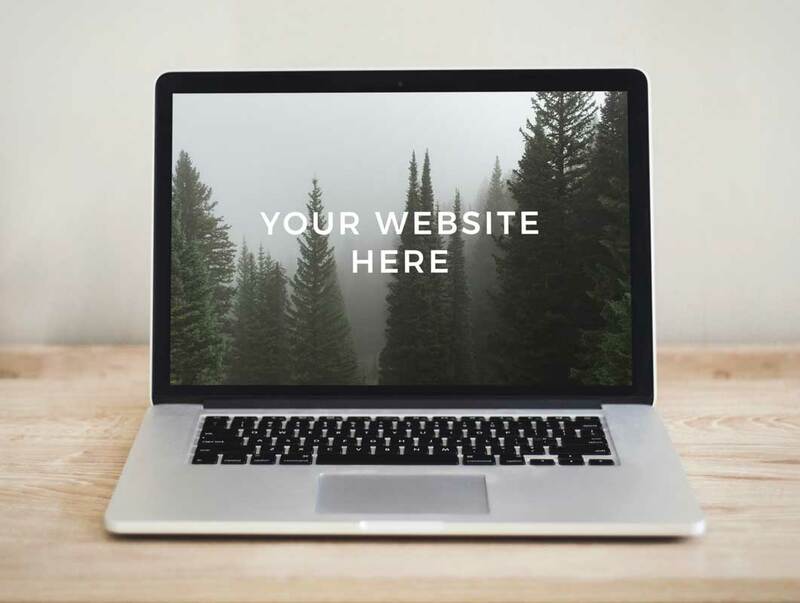 which you can use for showcasing your desktop ui design in a realistic indoor environment. 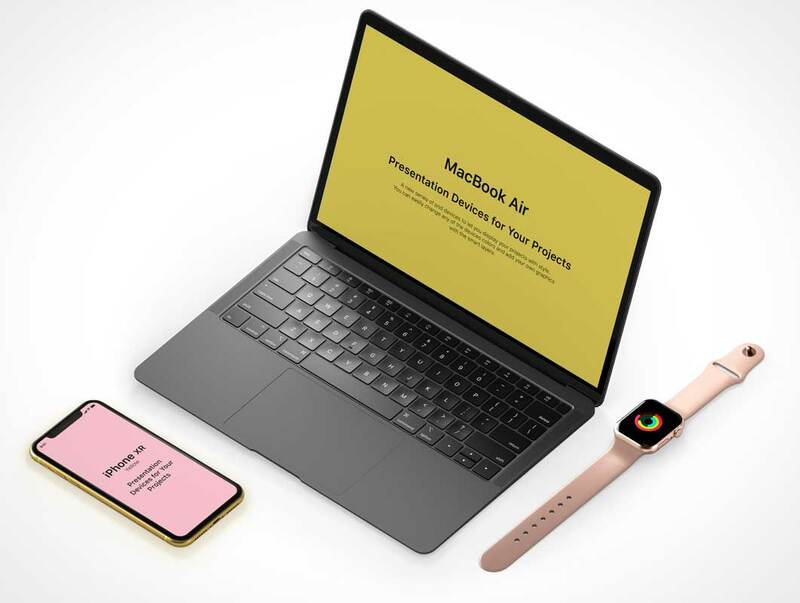 Present your web designs to your client with this Macbook Pro Mockup to give them an idea how the final design will look in real. 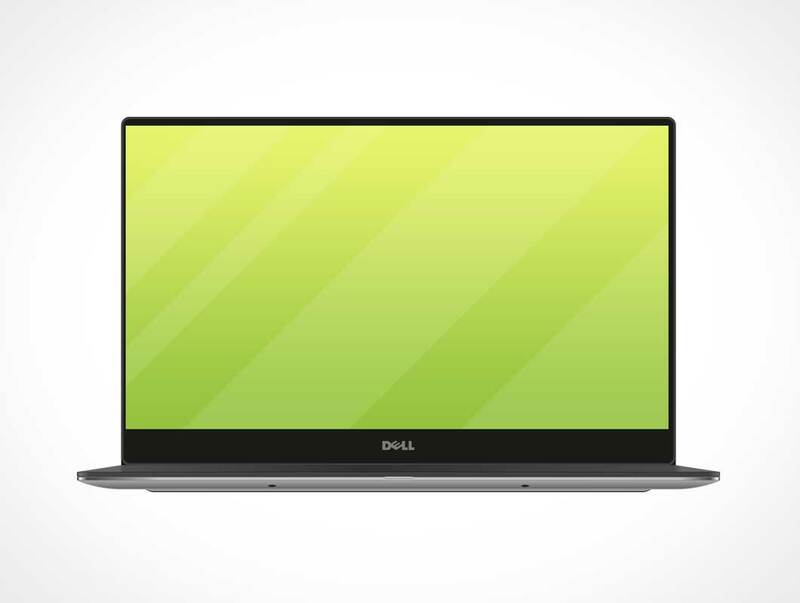 We are happy to share with you a full vector Dell Laptop. 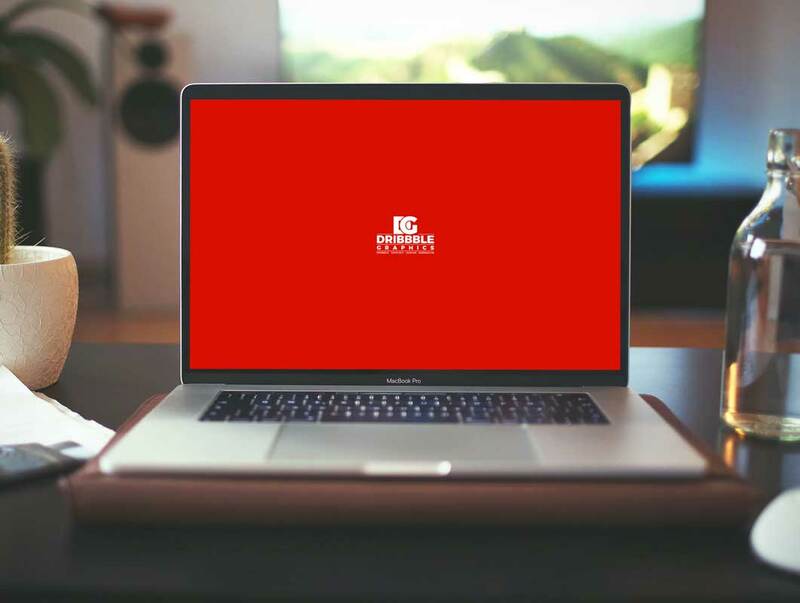 You can use this vector for presentation, mockup, showcase or other types of design. 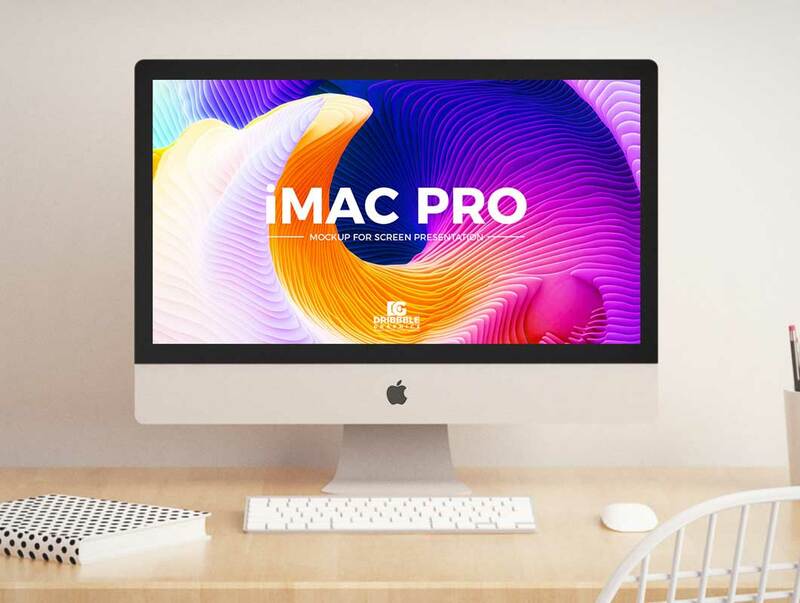 It comes in vector Ai, EPS and PSD file with smart layers for an easy drop-in project on screen. 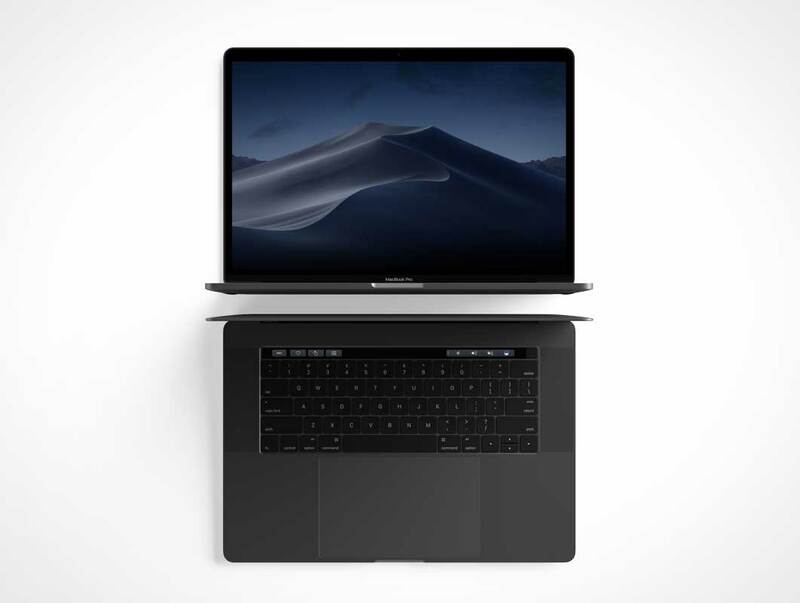 Create a realistic presentation of Macbook screen designs with this Free MacBook Pro Retina Mockup PSD 2018. 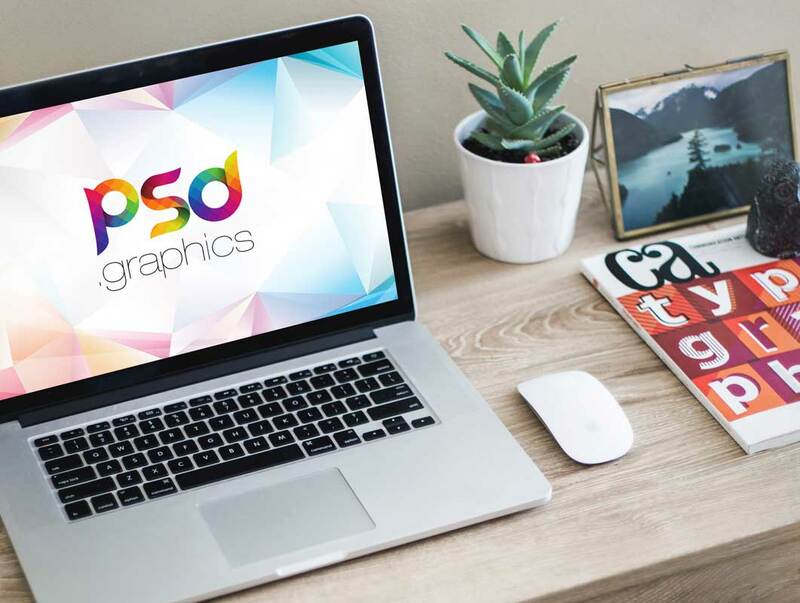 PSD file includes smart-object layer help you to get the desire fabulous presentation. 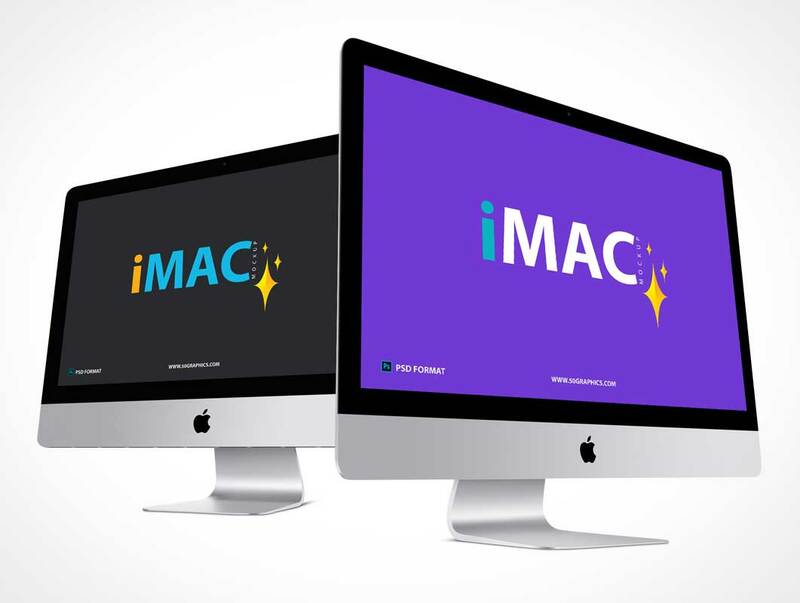 Now we are providing you the very handsome graphical stuff of Free iMac Mockup With Two Different Perspective that is the best display of this supreme product and always will be the best resource for publication. 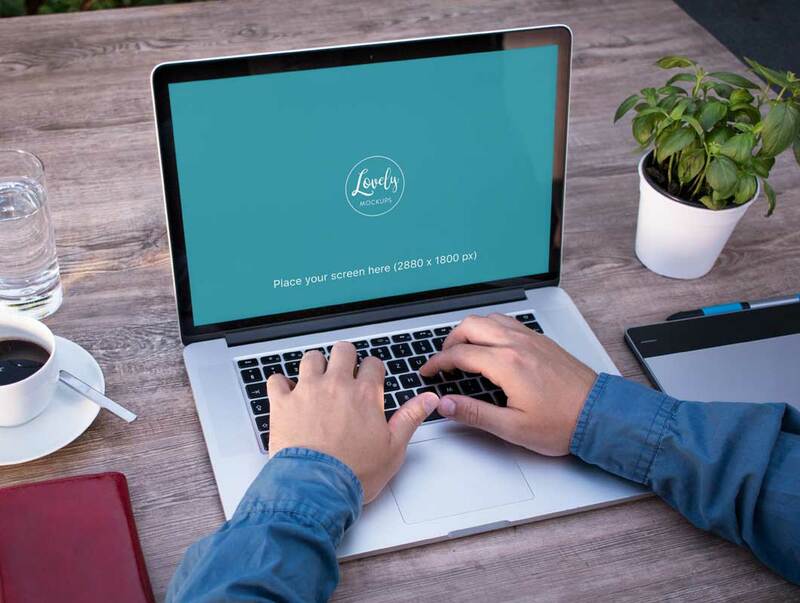 Male co-worker working on his Macbook laptop while someone watches from over his shoulder. 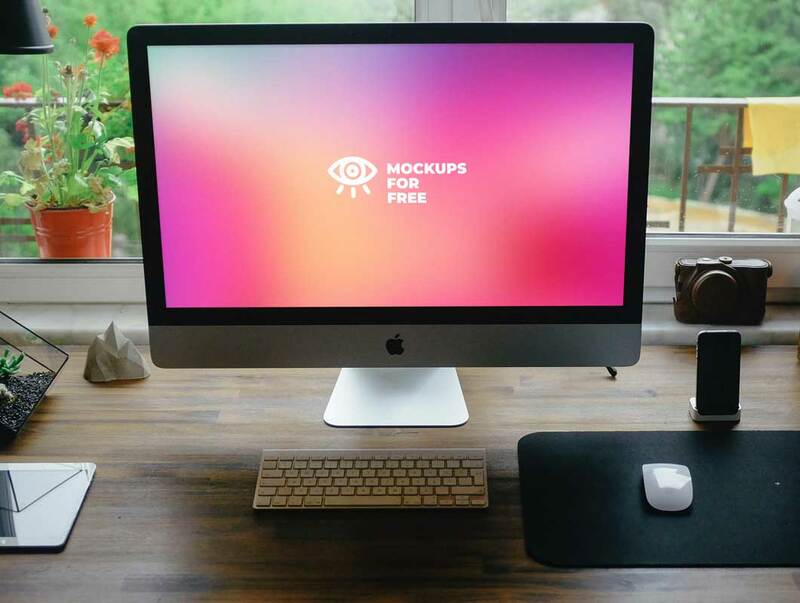 Today’s freebie is a Modern iMac Pro Mockup Vol.2 by Anthony Boyd Graphics. 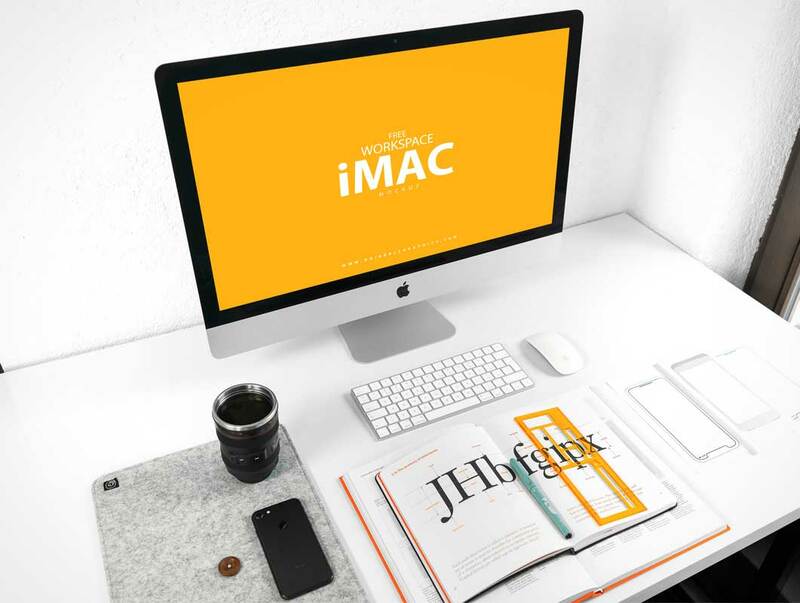 Use this modern and simple iMac Pro scene to showcase your Mac OS app designs or any branding work you might have. 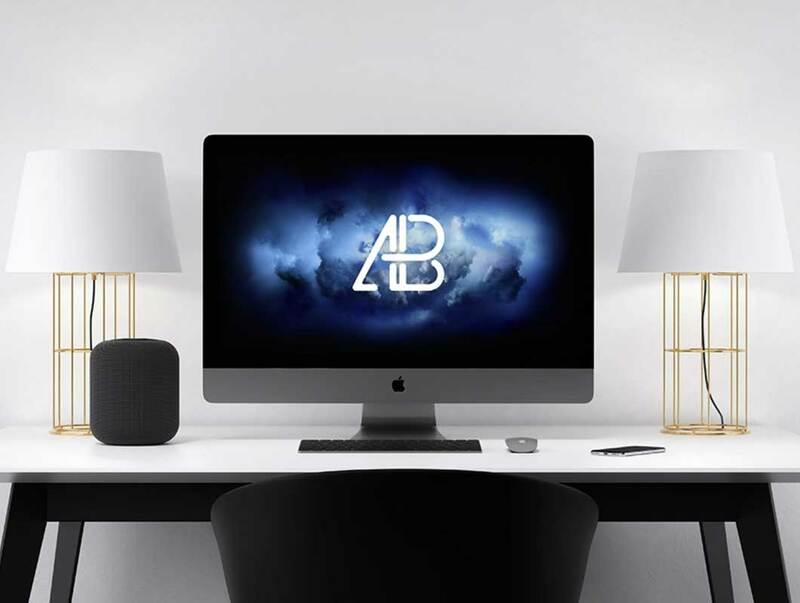 This scene was created in Cinema 4D and rendered using Redshift Render. 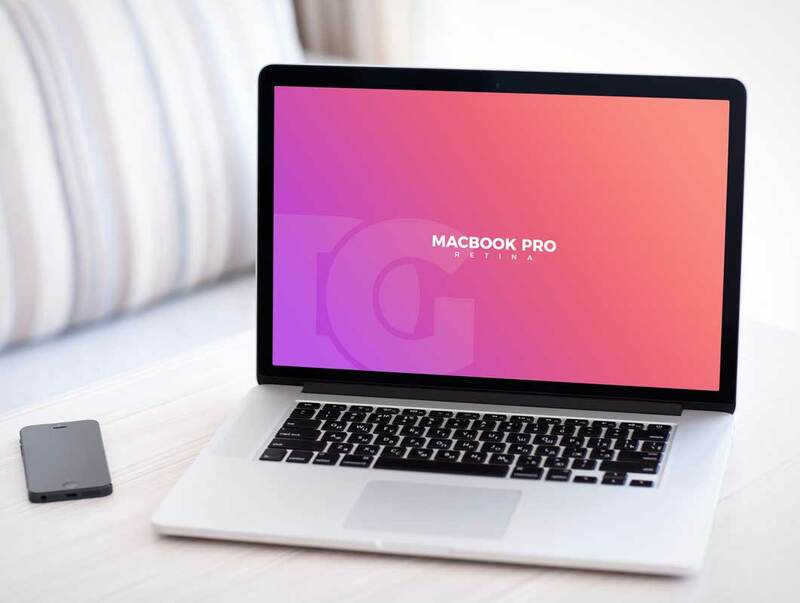 Today we would like to share with you a free Macbook Pro Mockup. 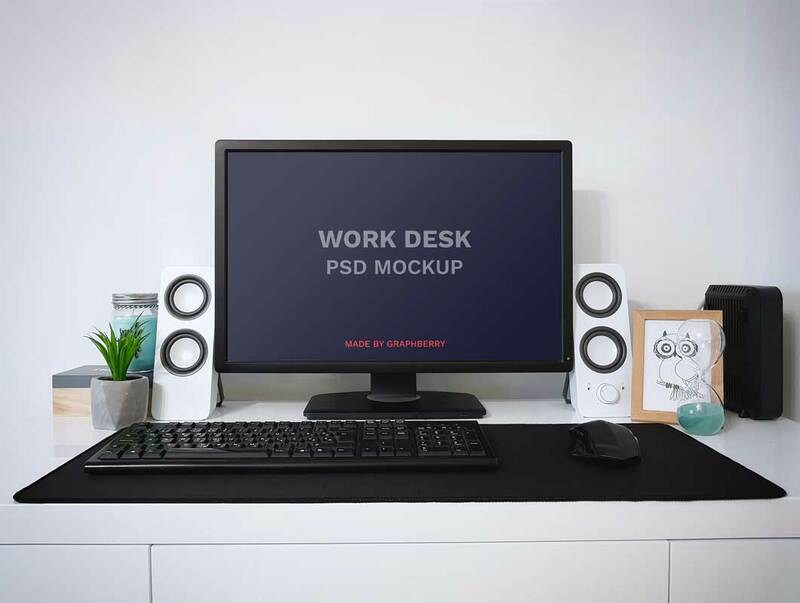 Showcase your new apps and web design projects in a elegant and photorealistic way with this high resolution workspace image.